Our Special Exhibition "Painting the Colors of Our Films" starts on November 17, 2018. Color plays an integral role in bringing reality to the imaginary worlds of our films. With skillful techniques, when painted on animated drawings even a limited variety of colors can give characters a real sense of vitality and even convey their emotions. 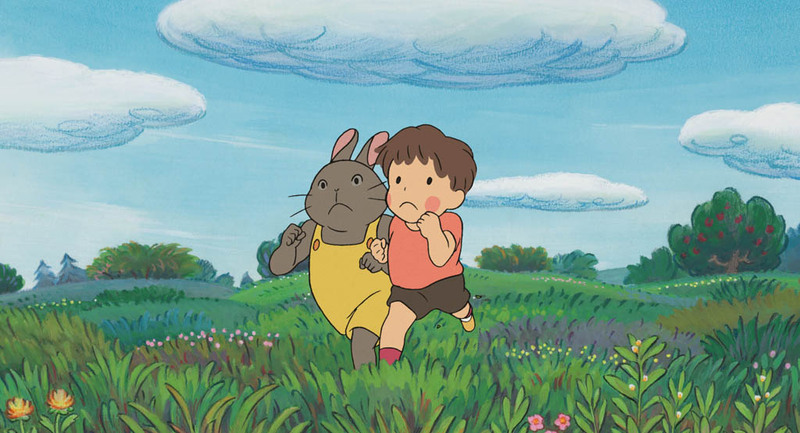 Since the dawn of commercial animation, Studio Ghibli's founders, the late Isao Takahata and Hayao Miyazaki, steadfastly sustained their commitment to this philosophy: "Carefully depicting characters and their everyday life, and giving them a reality that is different from live action films, are the keys to creating a film that appeals to the hearts of the audience." In our film production, we select scenery to present reality, express time and weather through lighting, and choose colors that express details such as the texture and feel of material. Our artisans have been applying their tricks of the trade to enrich the worlds of our films. This exhibition explains how this commitment of our founding directors is expressed in their works from the viewpoint of color. In particular, original cel drawings painted by the late color designer Michiyo Yasuda will be displayed to showcase her skills, skills which supported both directors throughout their careers. 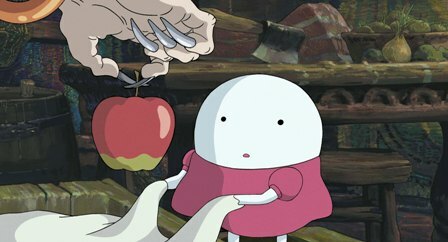 In contrast to the current mainstream digital coloring and computer animation, we would like to present the wisdom and ingenuity of Studio Ghibli staff who spared no effort to respond to the ever-increasing demands of the directors while working within the limitations of animation paint. We hope that the visitors will be able to see and feel "What We Expressed" using color. 【Supporters】	Nisshin Seifun Group, Marubeni Electricity Inc.
Just before dawn, Boro the Caterpillar hatched from an egg among patches of scrub grass. Looking around for the first time, he noticed the brilliance of the morning sun and a deliciousness in the air. Boro lowered himself down to the ground from the borogiku (groundsel), and stepped out into the world of caterpillars and caterpillars' enemies. Exhibition extended due to popular demand: Delicious! Animating Memorable Meals. 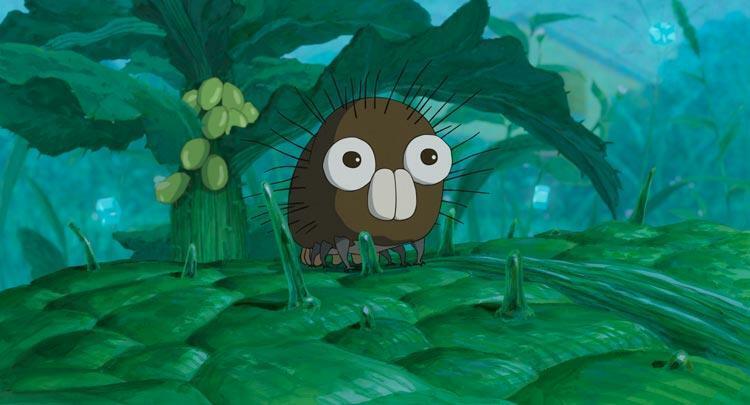 Studio Ghibli films are renowned for depicting daily life in great detail. What often lingers in the memory of our viewers are scenes of food and meals. 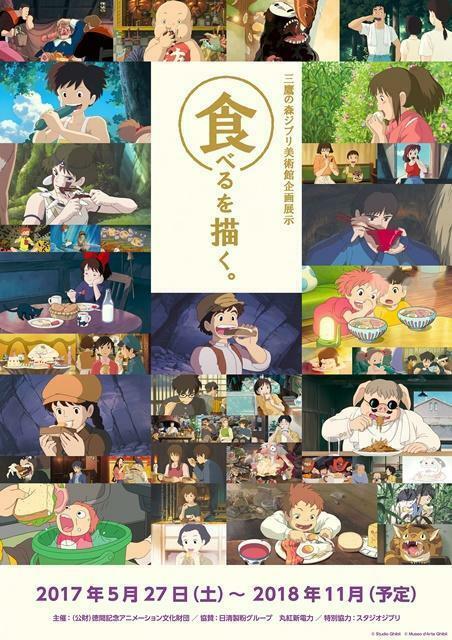 Fans can recall deep impressions of food and scenes of eating in Studio Ghibli films. The foods that appear are not particularly special, appearing in our lives quite commonly. But their appearance in the films always has special meaning. Their hearts connect when Pazu and Sheeta share the same food. The courage to face her challenges blooms in Chihiro as she eats the rice ball. Around the dining table a family forms while everyone enjoys bacon and eggs in Howl's moving castle. Scenes of casual meals are infused with tremendous storytelling importance. Achieving dramatic effect and creating delicious-looking meals and characters enjoying them - their expressions and gestures - comes from the power of finely detailed drawing. Food that is still warm, that looks soft and tender, with the wonderful flavor showing on the faces of those eating them - these scenes of meals are appealing and charming. No dialogue is needed to convey deliciousness and happiness. This exhibition introduces how food can be drawn to appear even more delectable than the real thing, creating scenes of joy. In the first room, "Scenes of Food" that remain in our memory are re-created, with art panels describing how to draw images that linger. For example, how is the motion of Chihiro depicted when she is crying, her mouth full as she eats her rice ball? We show how that motion comes to life within the confines of only a few seconds on the screen. The motions of eating - tearing off a bite with the teeth, using chopsticks - don't escape observation. At the dining table in the exhibition, we've got chopsticks ready, and everyone is invited to investigate carefully their own "motions of eating". 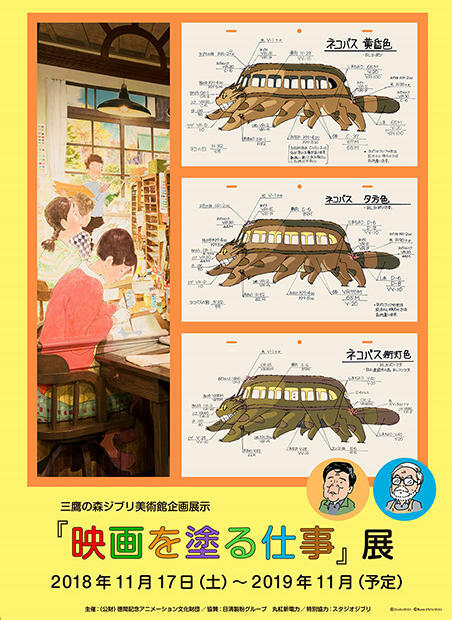 In the second room we present two life-size scenes of meals and food: Satsuki and Mei's kitchen in My Neighbor Totoro, and mess hall of the Tiger Moth in Castle in the Sky. Experience anew the worlds where Satsuki and Sheeta create culinary delights that put the grown-ups to shame! Drawing food is drawing culture and history, requiring a variety of knowledge and curiosity to create rich film images. We've assembled some books we use to help us, and invite you to take a look. We hope sincerely that you will come to understand the depth and richness of scenes of food that are full of life. 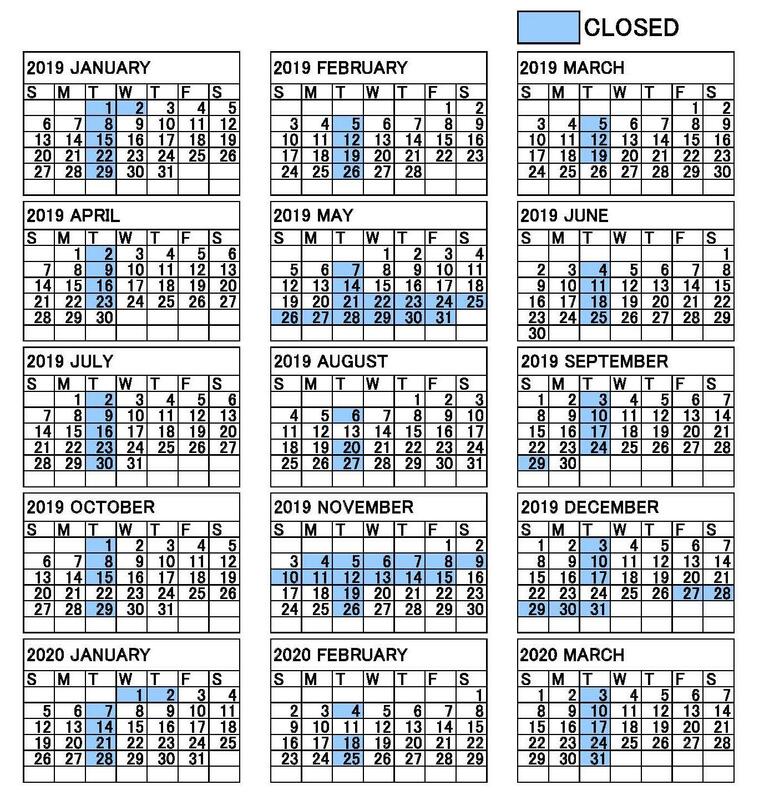 【Exhibition Period】　May 27, 2017 (Saturday) to Nov 2018 (closing date to be confirmed). A museum that makes you feel more enriched when you leave than when you entered! Not a procession of artwork from past Ghibli films as if it were "a museum of the past"
Seeking a way of being and running the museum so that the surrounding park will become even lusher and better, which will in turn make the museum better as well! This is the kind of museum I don't want to make!